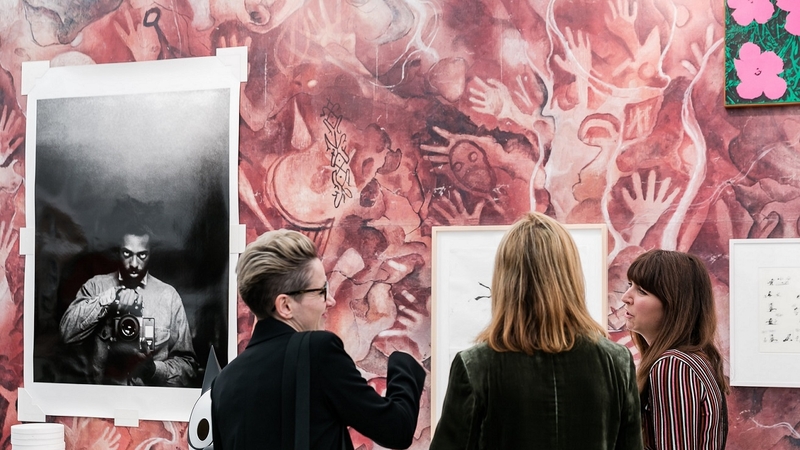 Covering more than 160 of the world's leading art galleries, Frieze London encapsulates over 1,000 of today's leading artists making it one of the world's most exciting art destinations. We are proud to be the official hotel partner of Frieze London 2018 and are offering visitors exclusive experiences for this world leading art fair, located only moments from the hotel in Regent's Park. Discover the world’s most exciting artists, from the emerging to the iconic, combined with a luxurious stay in one of our modern and spacious guestrooms and suites. Book your stay at Hotel Café Royal and enjoy access to London's leading art fair Frieze. Located within walking distance of Regents Park, your stay will include tickets to the fair, breakfast and access to the Akasha Holistic Wellbeing Centre. 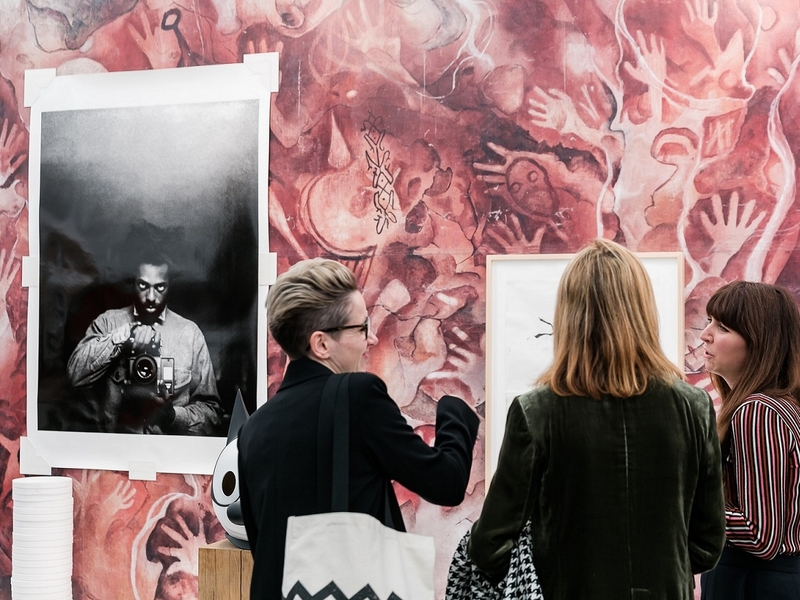 Our VIP package offers an enhanced art experience with a guided tour of Frieze London and a personalised consultation for those wishing to start their own collection. Frieze curates their highlights of Frieze London, Frieze Masters and Frieze Sculpture on our blog to prepare you for your visit to Regents Park this October. In celebration of Frieze London, Hotel Café Royal as official hotel partner and Ruinart, official Champagne partner, have created a tasting menu composed of Executive Chef Laurent Tourondel’s signature dishes to share, accompanied by a glass of Ruinart, Rose Brut NV. Enjoy a finely curated dining experience before or after exploring Frieze London at Regents Park.